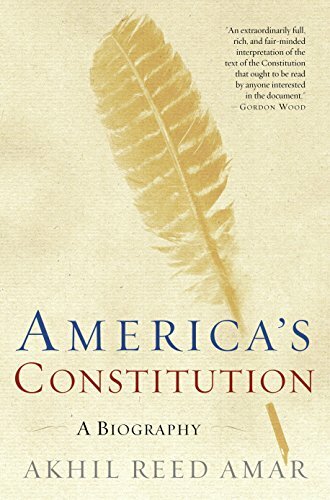 We also learn that the Founders’ Constitution was far more slavocratic than many would acknowledge: the “three fifths” clause gave the South extra political clout for every slave it owned or acquired. As a result, slaveholding Virginians held the presidency all but four of the Republic’s first thirty-six years, and proslavery forces eventually came to dominate much of the federal government prior to Lincoln’s election. If you have any questions about this product by Random House Trade, contact us by completing and submitting the form below. If you are looking for a specif part number, please include it with your message.